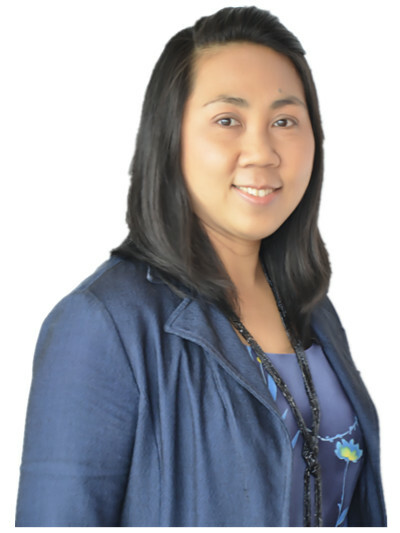 Suree joined ADPC in 2003 and is responsible for assisting the Disaster Risk Assessment and Monitoring department in organizing and coordinating program activities. Previously Suree worked as administrative coordinator in finance, administration and human resources of ADPC and was involved in the overall central administration of ADPC. Suree holds a Master of Business Administration Degree from Sripatum University, Thailand and a Bachelor's Degree in general management from Rajabhat Institute Suan Sunandha, Thailand. She also completed additional training in intensive secretarial administration at St. Teresa International School of Business Administration and Management, Thailand.